Do you put others above your own self-interests? 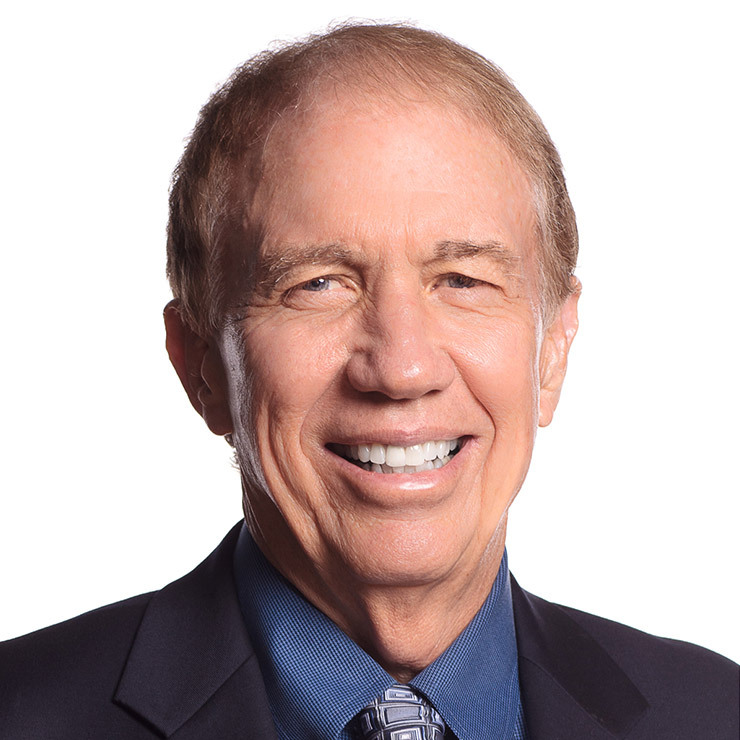 Dr. Jim Loehr—chairman, CEO and co-founder of the Human Performance Institute—explains why your moral character is central to both your achievements and happiness. Watch the video to learn more from Jim about why servant leadership is key to winning in life and in business. This is the wheel—the Wheel of Life. And at the centerpiece of that wheel, the hub of that wheel, is something I would call your moral and ethical character. It is your goodness as a human being. From that, everything comes. It's the way in which you treat other human beings. This is ultimately for when we find the secret sauce of life, it comes right there. And from that, happiness flows because you have a sense of value because of what you've brought to others. Your health, there's some 18 areas of research now that shows that people with a strong sense of purpose that extends beyond themselves, it's almost like a magic pill from longevity to control of diabetes and insulin resistance and everything else. The data is in. This is evidence-based data that health is driven by a strong sense of purpose that has nothing to do with you. Achievement, I wrote a whole book on it. The only way to win is to win with character. The only way to lose… I've shown what happens to people when they have the core right when their commitment is to other people, not so much about themselves. People start achieving like crazy because it relieves them of pressure. They're doing it for others, not for their own self-interest.